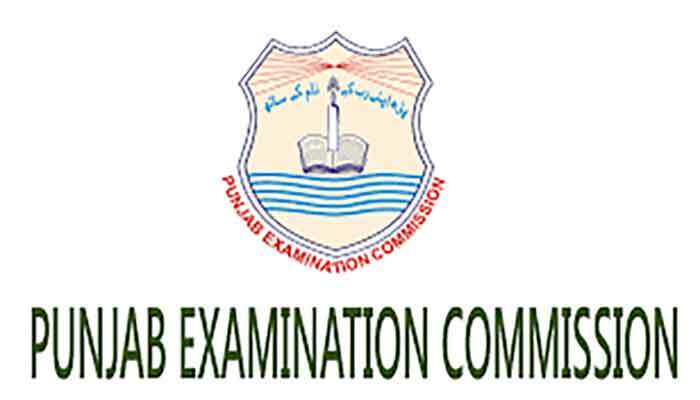 LAHORE:The Punjab government has announced abolishing examinations of 5th and 8th classes under Punjab Examination Commission (PEC) to save children from extra burden. 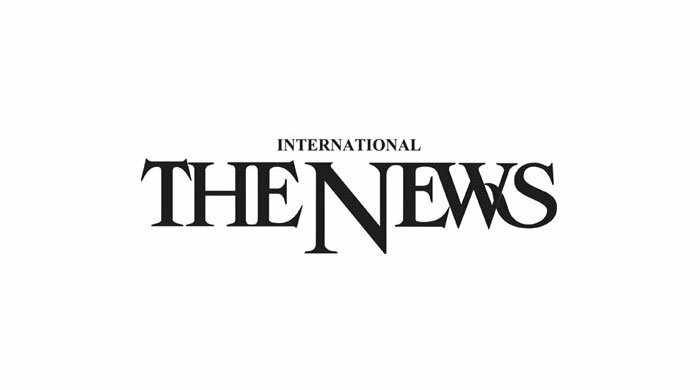 “The digital textbooks for four and five class have been launched and android application is also introduced which is an important step towards digital revolution in the education,” said Punjab Minister for Schools Education Murad Raas while addressing the launch of new educational policy “The New Deal 2018-23” under the aegis of Punjab Schools Education Department at a ceremony. The Schools Education Department is also devising a data bank by using information technology to place the departmental information at one place and required information will be available at one click. The short term, medium term and long term plans are introduced for government schools and use of information technology is being encouraged so that the students could remain aware of latest changes in their syllabus. While giving details of the policy, Schools Education Minister Murad Raas said afternoon schools are being started in selected primary schools of 20 districts to educate the out of school children near to their homes. He said primary education will be given in Urdu and English will be taught as a subject. He said that necessary amendments will be made in special act of free and compulsory education. The minister said government wants to introduce the school education system which is in accordance with the needs of the country and Punjab could also emerge as the best centre of education in the whole world. He said that new education policy will also help to sensitize the youth about the philosophy of Allama Iqbal. The minister said that PTI gives top importance to education adding that future of the youth could be secured through investment in education. In this regard, Punjab Schools Education Department is going to introduce a new educational system as the system is being revamped to provide better services to the people. In this regard, teachers should also play their active role to achieve the results. He said that improvements will be made in the syllabus by March 2020 and the standard of government schools will be enhanced so that they could achieve their lost glory and fame. He said that best performing principals and head teachers will be posted in schools to gain best results along with improving the quality of education of government run schools. He said that e-transfer policy is being introduced to best manage the posting transfer issues of the teachers and this will facilitate the teachers in their jobs.